Today may be Easter Sunday, and it may be April 1st, but in this wonderful 24 hour 365/6 day year casino online economy, you can’t be fooled out of finding buds of goodness shooting up (even if it is snowing up North). Richard Skinner’s collection, The Malvern Aviator is one such bud which is published today and available from Smokestack Books. I am proud to say Richard is a Stablemate and for a number of gigs, will be my poet bro’ as we embark on our Rollercoaster tour promoting our books. You can buy Richard’s book from Smokestack here. Below is the poem ‘Dark Nook’ by Richard from the archive, about the working conditions down the mines of the Isle of Man in the 19th century. “I found the island to be a beautiful place full of myth and folklore but I hadn’t realised how much mining had gone on there, and over such a long period, too. 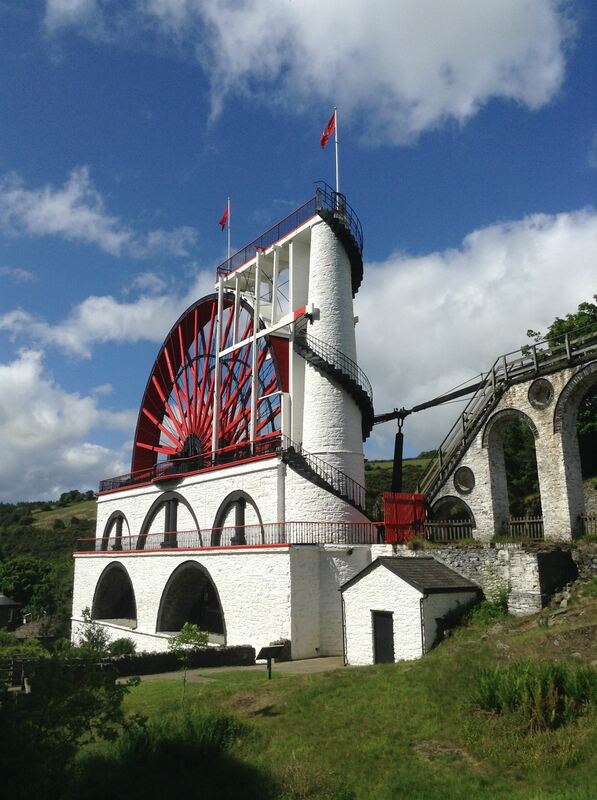 The Great Laxey Mine was by far the largest on the island and comparable to some of the famous Cornish tin mines. The first shaft was started in 1824 and sunk to a depth of 247 fathoms (1482 feet). The next 30 years saw a further three shafts sunk. Miners worked two shifts—6am-2pm and 2pm-10pm—but when production peaked in the 1870s, mining carried on 24 hours a day. Cheap foreign imports hit the company hard and the mine eventually closed in 1914. Richard’s poems have been widely published. His full collection, ‘the light user scheme’, was published by Smokestack (2013). His pamphlet ‘Terrace’ (also from Smokestack) was published in April 2015. 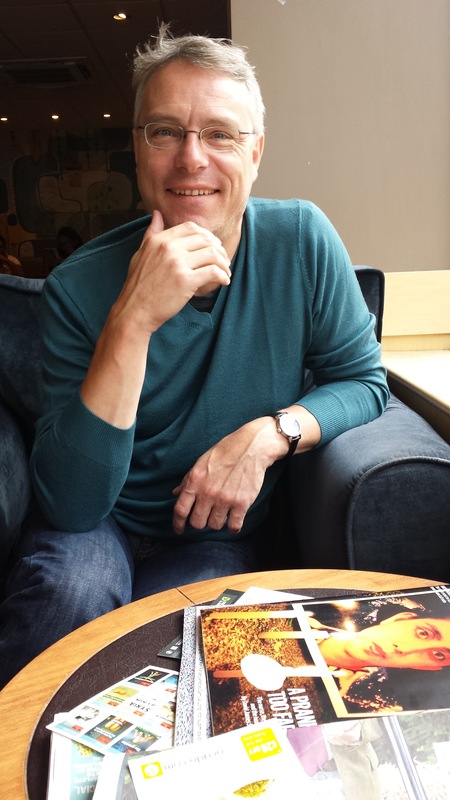 He is Director of the Fiction Programme at Faber Academy and has published three novels with Faber and Faber. hoping for the nod from the bargain man. haul it up through smoke to the adit. in the dead box, my leg crushed. ready to ship to Swansea. she has no more feeling in her hands. I’ll be joining her there soon. to pray our Sooki will one day flee.